FREE L’Occitane 3-Piece Gift Set! 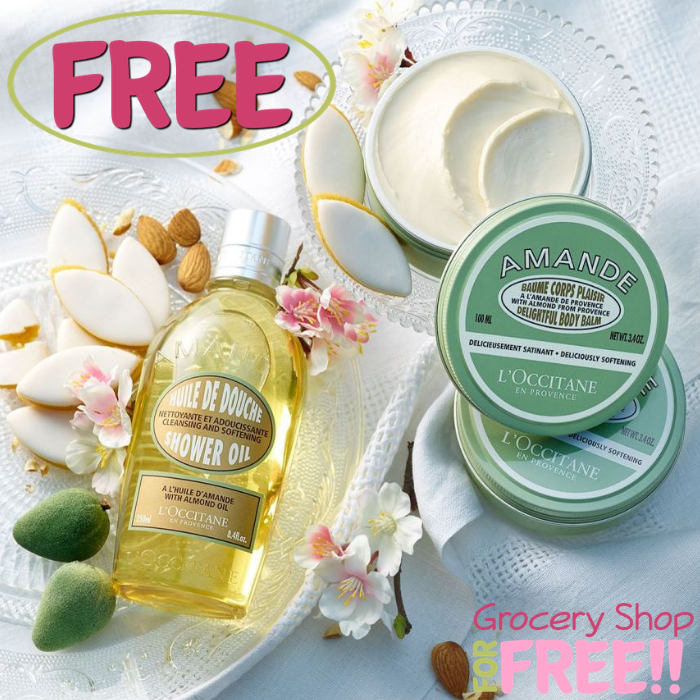 You are here: Home / FREEbies / FREE L’Occitane 3-Piece Gift Set! Until October 3 only! Hurry over to L’Occitane where they are offering a FREE 3-Piece Skincare Gift Set in-stores with no purchase needed! OR, you may do this online with $5 or more purchase. You just need to fill out your information here to get your promo code. If you’re shopping online, you can also get 20% off full priced items and a FREE 3-Step Skincare Gift with promo code RE477 at checkout. Awesome!